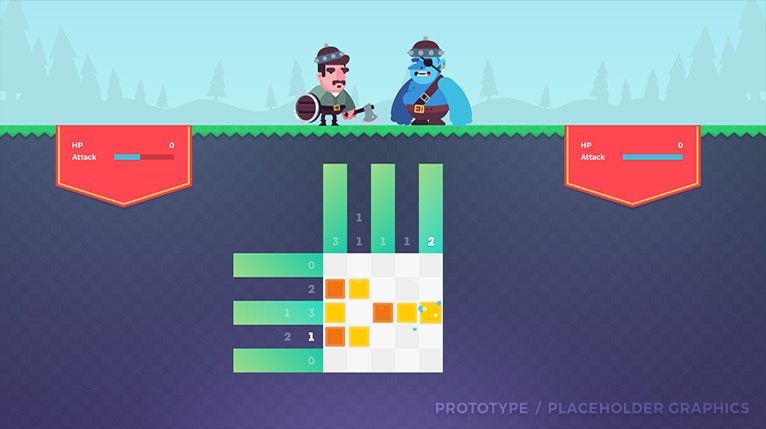 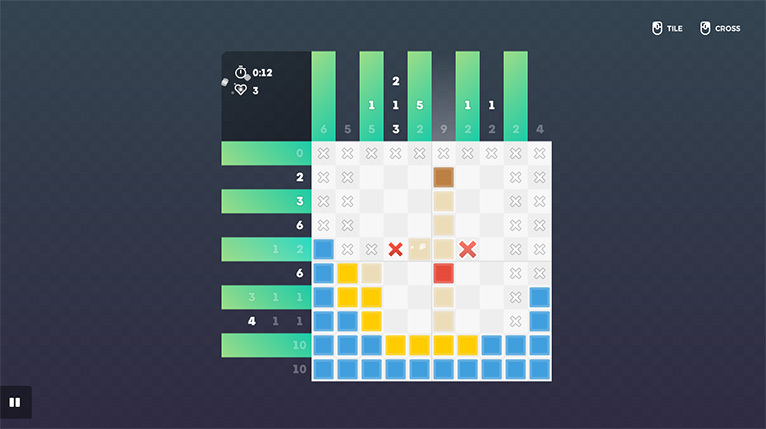 Pixross is an exciting collection of nonogram style puzzles from the creators of Armor Logic. 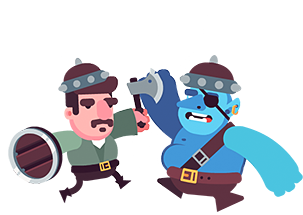 Solve hundreds of puzzles in various game modes, or try the exciting adventure mode which integrates a fully fledged role playing game! Pixross (free): Free version of the game, no ads or in-app purchases. 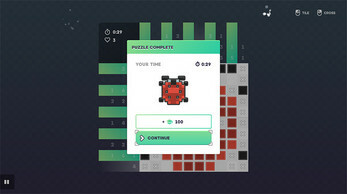 Pixross Deluxe: Includes more puzzles, game modes and 'adventure mode'! 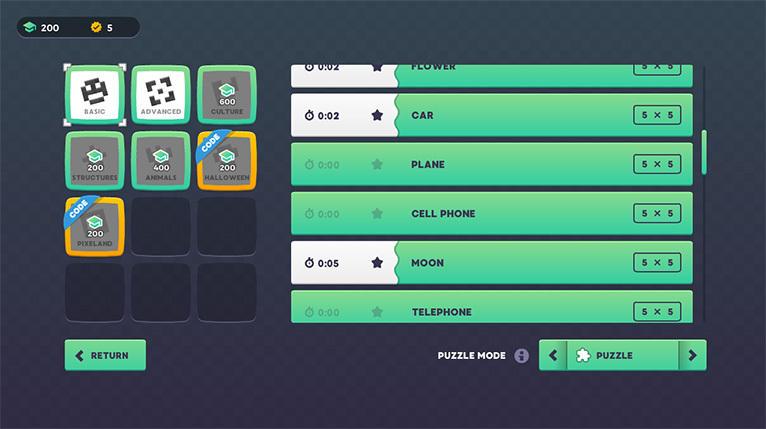 Puzzle mode: Normal play mode available for all puzzles. 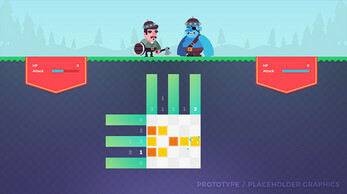 Adventure mode: Exciting role playing adventure game. 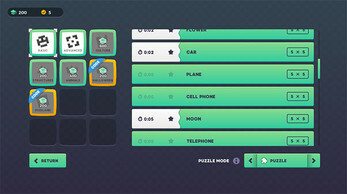 World mode: Solve puzzles and learn about various cultures.